Erica Bunker | DIY Style! The Art of Cultivating a Stylish Wardrobe: F.A.Q. Q: "Do you do custom orders/sew for others?" A: At this time, I do not. Q: "Do you trace your patterns?" A: NO! I almost always sew from Big 4 patterns (Vogue, McCall's, Butterick & Simplicity). They are always on sale for 99 cents to $3.99. Not worth the trouble of tracing. I cut, alter and keep it moving. Q: "What kind of sewing machine do you suggest for a beginner?" A: I don't. Read: "Erica, which one should I buy?" Q: "What machines do you have?" Q: "What sewing books do you have?" A: A few and I use them all of the time! See here: "My Sewing Library"
Q: "What book(s) do you recommend for a beginner?" A: "The Complete Guide to Photo Sewing - Singer"
Q: "What kind of dressform do you have?" Q: "What kind of iron do you use?" Q: "What kind of cutting table do you have?" 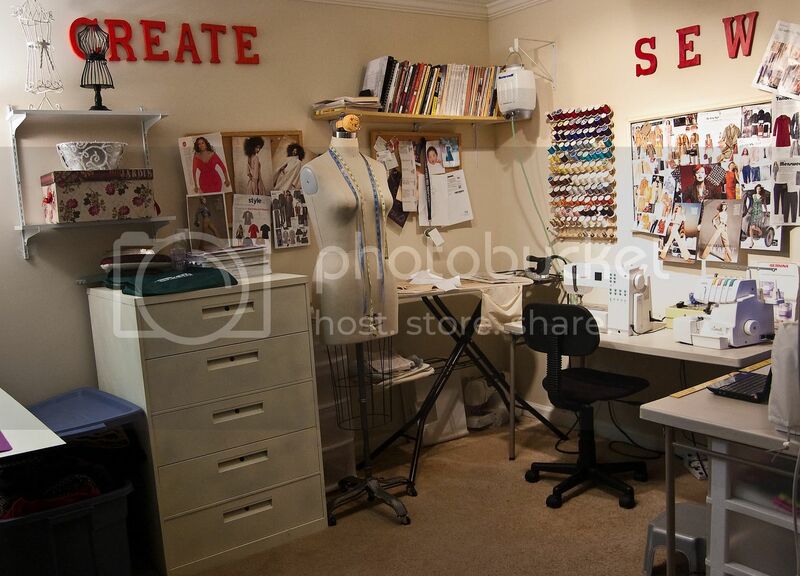 A: I use a Sullivan Home Hobby Table - 36" x 36" x 59.5"
Q: "Will you post a picture of your sewing area?" Here it is: Sewing Room! Q: "Will I save money if I learn to sew my own clothes?" A: See the discussion HERE! Q: "How did you learn to sew and how long have you been sewing?" A: I learned to sew in 8th grade home economics. I didn't sew throughout high school because it wasn't "fashionable" at the time. I started back sewing home decor (drapes, curtains, pillows, etc...) when I got married. I made my own maternity clothes, clothes for my children and costumes for Halloween and school plays when they were small. I got back into sewing around 5 years ago when I became a stay at home mom in need of a hobby. Here's a great ARTICLE! Take a read! Q: "Who takes your pictures?" 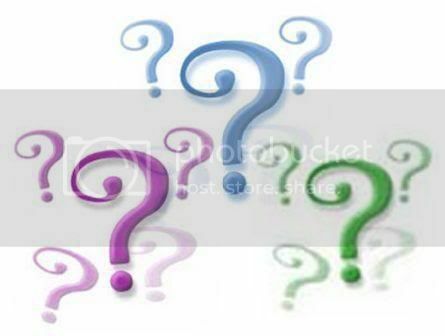 A: Usually I take them myself with my tripod and camera remote. Sometimes I enlist the help of my husband or my kids. Anybody can be a good photographer with a decent camera and GOOD direction. Q: "What kind of camera do you use?" A: I use a Nikon D40 DSLR.